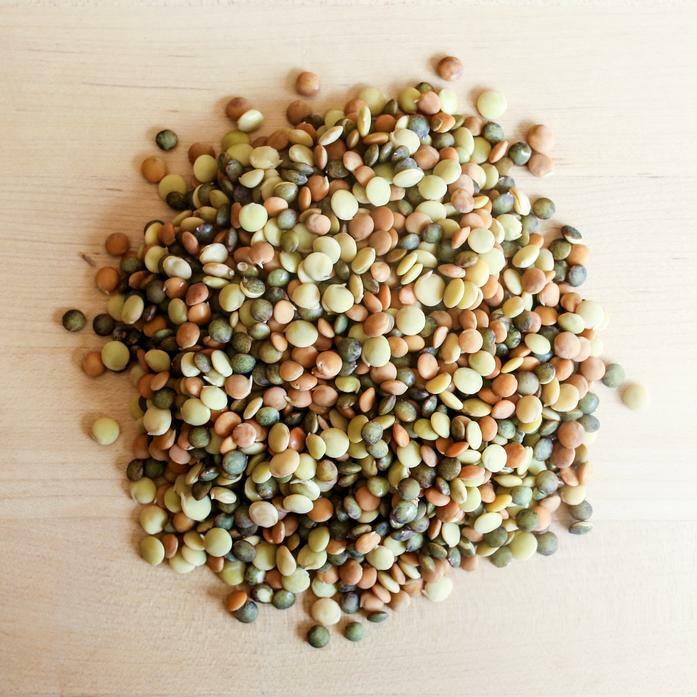 These lentils are "living" because after a week or so in the fridge, they will sprout. High in nutrition and bursting with pure lentil flavor, they are great cooked in a soup, tossed in a salad or grain bowl, or used in a side dish. Grown by Don's Finest Living Foods in Huntington Station, NY.